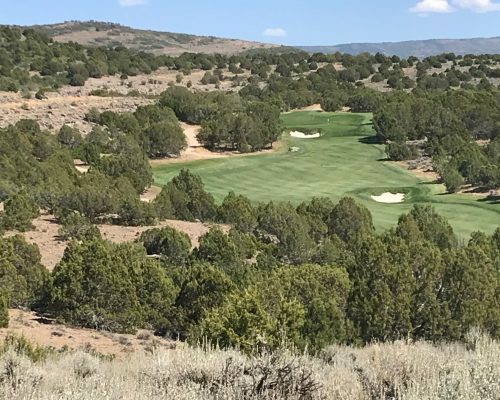 One of the best club cabin views in Red Ledges! 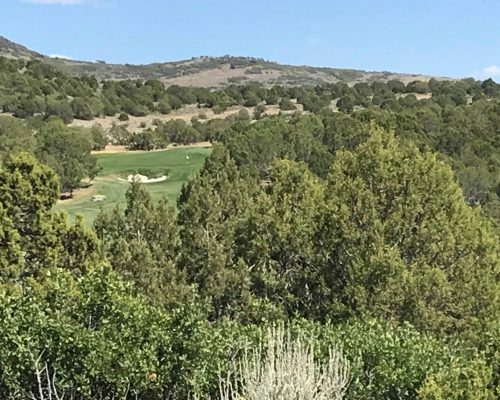 Property backs to the iconic Red Ledges and the 8th hole of the golf course. 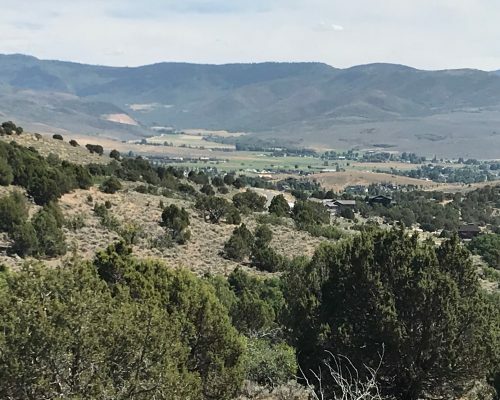 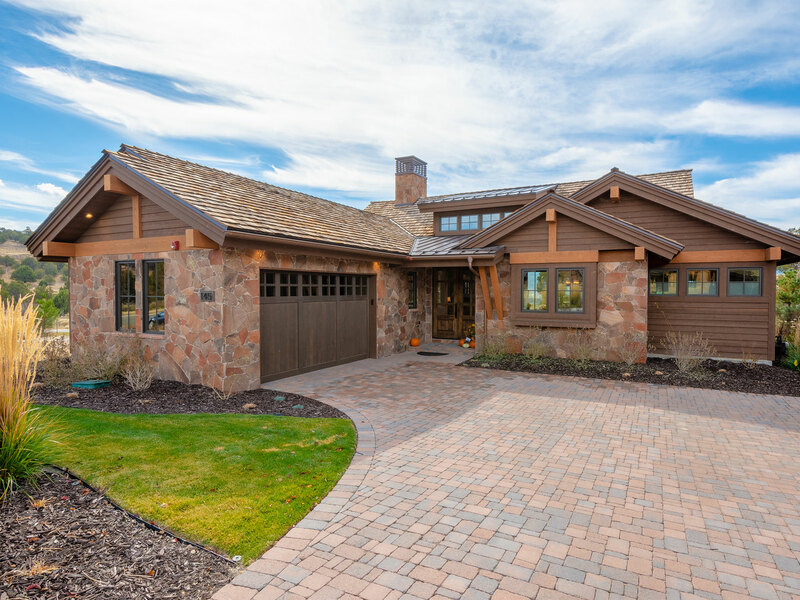 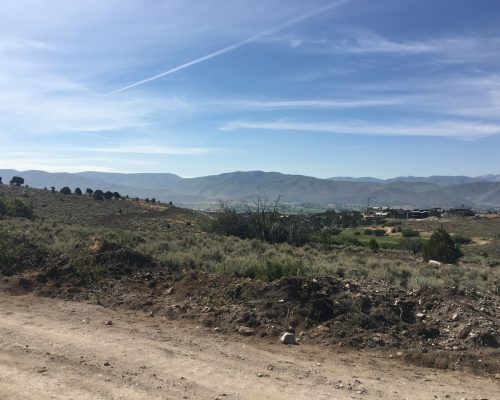 © 2019 Red Ledges Land Development Inc.